I’m so pleased to be able to share my latest little project with all of you lovely English Wedding Blog readers! 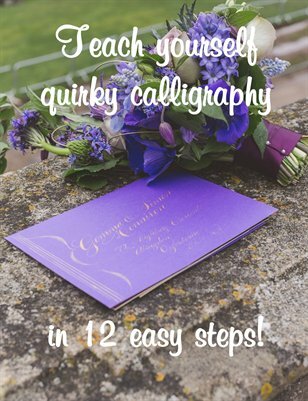 Just published and available to download as a digital file or printed booklet, this step by step guide will talk you through everything you need to learn calligraphy for your wedding. Oh! And if you buy the print magazine the digital version is yours absolutely FREE – click the link below to get your copy today! Learn how to write quirky calligraphy with this informative and easy-to-follow guide. Includes helpful tips on calligraphy equipment, techniques and first steps. With photos, examples and templates to help you learn modern calligraphy writing. Rachel and Jonathan’s wedding photos are guaranteed to make you smile! They’ll also give you plenty of ideas for styling your own day. I loved this wedding as soon as I saw it and I was so pleased Pixies in the Cellar submitted the images for an English Wedding Blog feature. I know you’ll love it too! For a Yorkshire wedding, there are certainly many more kilts than I’d usually expect… but I’m certainly not complaining! Everything about the day – kilts included – looks fantastic. Rachel’s look is adorable (she wears a Justin Alexander dress with pearl accessories) and the flowers are just gorgeous! My lovely friends Peter and Sara from Pixies in the Cellar wedding photography get a glowing review in the wedding report at the end of the feature, which makes me very happy! I’ll leave you in their very capable hands with the gorgeous images from this fabulous Wentbridge House wedding. Enjoy! Chloe and Kit’s wedding is just beautiful: a classic English country garden theme in a light and prettily decorated marquee at home. Chloe is the most beautiful bride, looking amazing in a lace dress by Augusta Jones. All of the special touches and styling on the day come together to create a delicately pretty and romantic wedding style with a cream, white and light grey colour scheme. This is a classic English country garden wedding with some wonderful ideas for flowers, fairy lights, jam jars and candles which light up the enchanting garden to make it the prettiest setting for an evening reception… I’m sure you’ll love it. 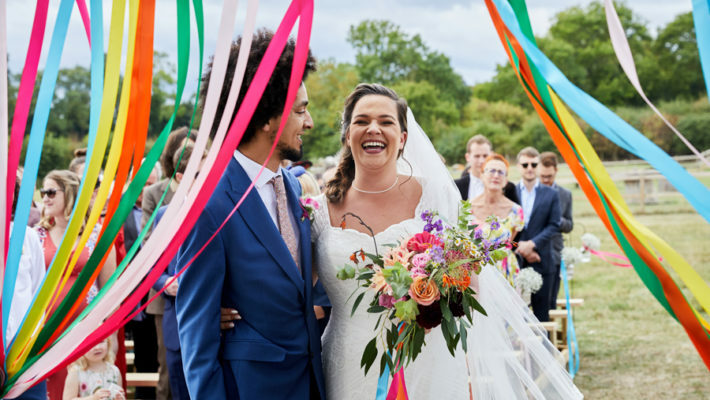 With thanks to Chloe and Kit for a lovely wedding report, and to Camilla Arnhold Photography for sharing her lovely images with us all today. Enjoy! Who would have thought that elopements would be trending in 2014? We certainly haven’t fallen out of love with the romance of running away to be married, and I’m delighted to be able to share Chris and Gil’s vintage elopement photos with you today. They’re a creative, fun and gorgeous couple who eloped to New York – what an amazing idea, right?! On their return to the UK they were looking for an alternative wedding photographer to capture some shots of them, and David from Vogue Shot fit the bill perfectly! Morning beautiful! Yesterday I featured Vic and Rich’s gorgeous wedding at Whittlebury Park on the blog, and you got a little peek at some of the wonderful special touches they created. Today I have some brand new pics from their wedding day courtesy of London wedding photographer Babb Photo (the lovely Laura). I loved all Rich and Vic’s ideas for wedding styling and wanted to share with you too… so enjoy! Rich and Vic mixed vibrant winter colours throughout their wedding for a contemporary and exciting rustic winter style. Vic’s bouquet is fabulous with roses, berries, pine cones and sea holly – and colours include everything from rich red to dusky blues and pinks. So the best thing in Rich and Victoria’s wedding report is the impeccable logic behind their wedding cakes: a Victoria sponge and a Rich chocolate cake… geddit?! 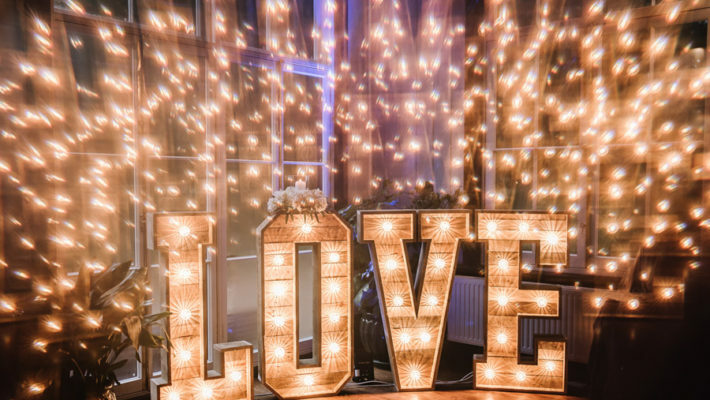 Genius – and this perfectly sets the scene for a wonderfully creative wedding with lots of DIY touches and vintage style. There were so many gorgeous images I’m not even showing you all of them right now – instead I’ll save some of my favourites for tomorrow in a ‘get the look’ feature to inspire you for your own creative wedding! It’s nice to feature a local wedding whenever I can, and Rebecca and Ashley’s simple but timeless wedding comes from just down the road from English Wedding Blog HQ on the edge of the Lake District. It’s lovely – Rebecca wears a dress by Temperley London, hubby Ashley made the wedding cake, instead of bridesmaids they have three page boys. This is a very personal wedding with a focus on elegance and classic styling, no over the top frills but plenty of help from the happy couple’s family to create the perfect English wedding. Read more from Rebecca and Ashley’s wedding report after the images. Everyone – enjoy! I love Kate and Andrew’s best thing about being married (from my questionnaire at the end of the blog) – they say it’s “having each other’s families“! How lovely is that?!! Their wedding report is as wonderful as the images of their day, the spectacular location of King’s College London, their creative choice of wedding readings… this is all a very special wedding blog and one I’m proud to feature! Today’s gorgeous, creative and individual couple had a lovely wedding day with a focus on love and family. 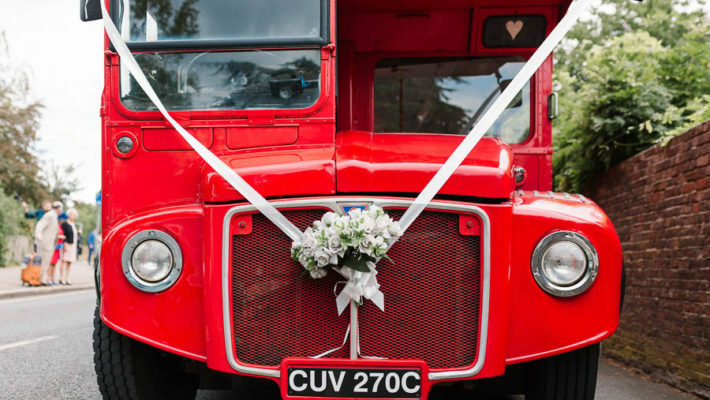 They share some fab ideas in their wedding report at the end of the feature, so do grab a cuppa and have a good read – especially all you literature lovers and London brides and grooms! 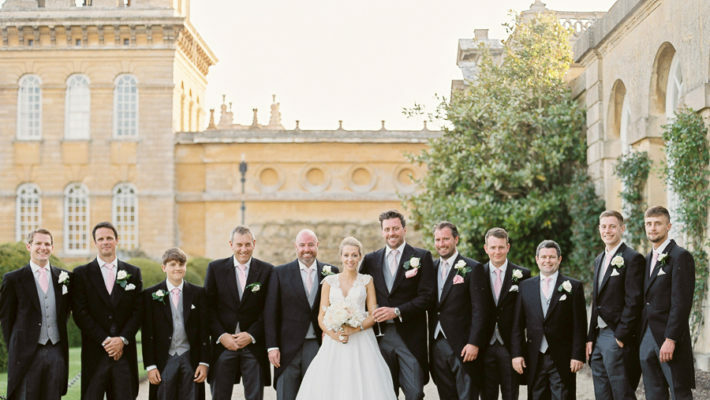 With thanks also to Berkshire wedding photographer Alexis Jaworski for sharing the images of this chic city wedding – I hope you enjoy today’s wedding blog! Avoid wedding fair blindness! Make a plan before you go! Have a strategy – know why you’re going to the wedding show, plan to book or make appointments with key suppliers and escape before you get sore feet and too many leaflets and flyers! Every wedding day should be as enchanting as this one, in its own way. Chris and Martina created a romantic woodland barn wedding with some wonderful little details including the most adorable fairy inspired cake! 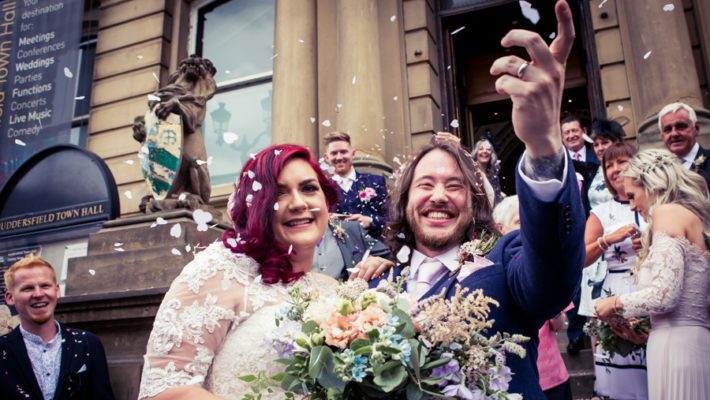 The images are beautiful; the bride is absolutely gorgeous and today’s Yorkshire wedding has plenty of ideas and advice for creative couples to get inspired by! 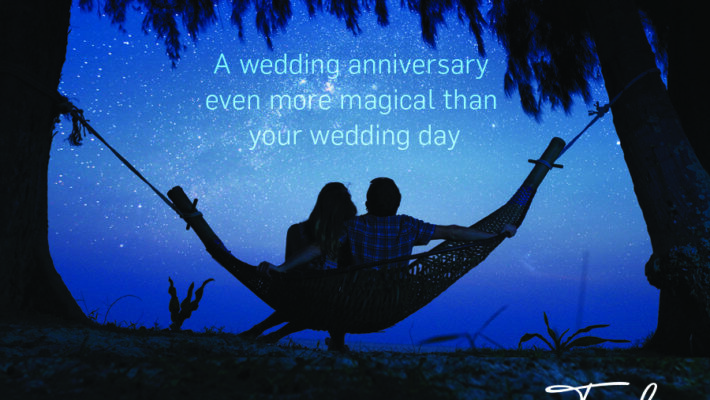 How will you make your fairytale wedding? With thanks to Martina and Chris, and to lovely Peter and Sara from Pixies in the Cellar wedding photography for sharing the images of this inspiring woodland barn wedding in York. I hope you love it as much as I do! Enjoy. How many of you are getting married this spring? The weeks seem to be flying by, and with the sunny days we’ve been having it almost feels like April is here already… so I thought it’d be a perfect day to share Fiona and Matthew’s wonderful April wedding blog with you. 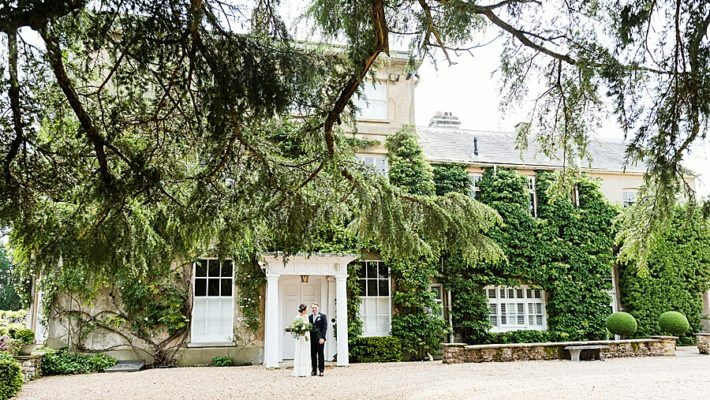 The gorgeous couple were married in Richmond, Surrey, and their Pembroke Lodge wedding is beautifully styled for springtime.